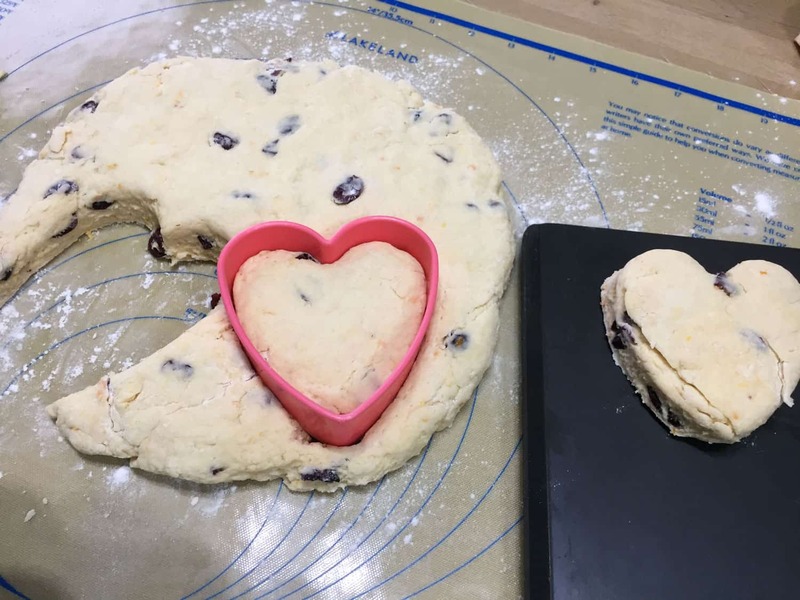 The recipe for Valentine Cranberry Orange Scones was inspired by watching Ina Garten (The Barefoot Contessa) make Cranberry and Orange Scones for her husband Jeffrey. 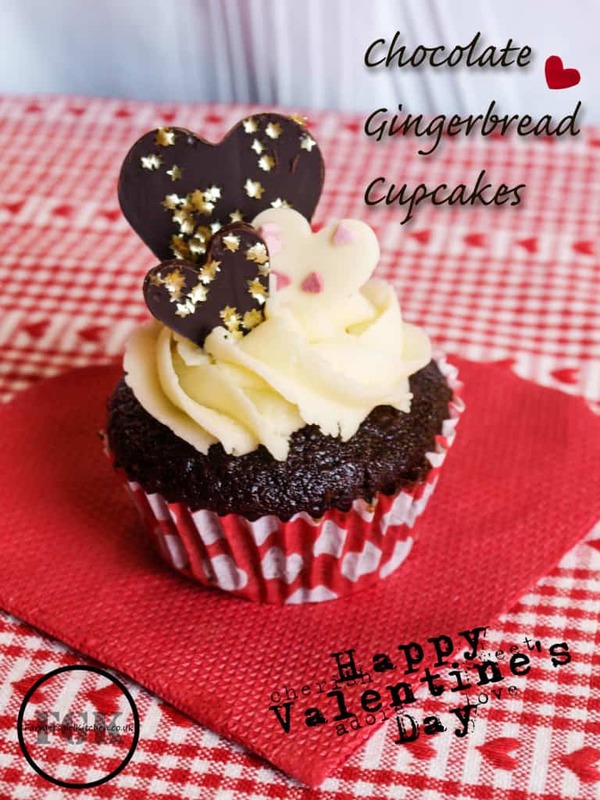 As they are a well known for their loving relationship, I thought that these would be ideal for Valentines Day. 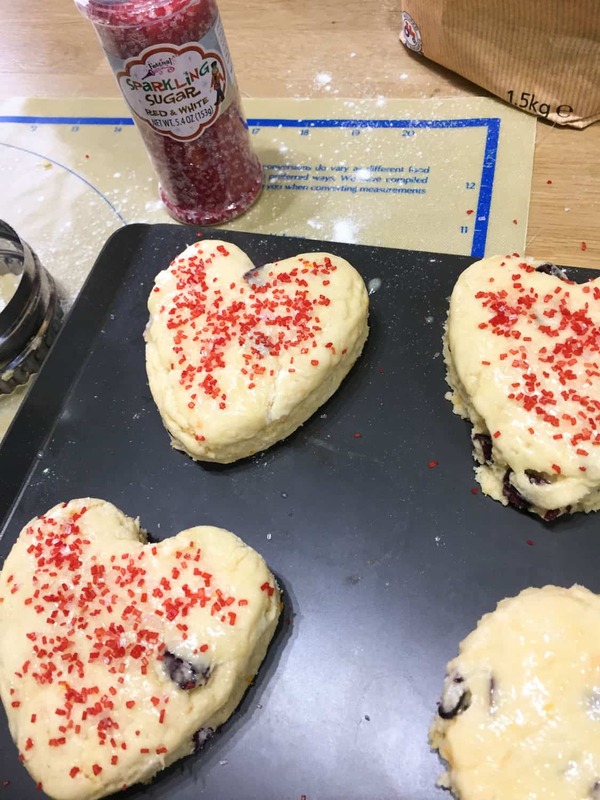 To make the Cranberry Orange Scones even more romantic, I cut some of the scones in heart shapes and sprinkled them with red and white sparkling sugar, but they will taste just as good as rounds and sprinkled with granulated or demerara sugar. In the end I didn’t use Ina Garten’s Cranberry Orange Scone recipe, as it was rather heavy on cream and sugar for my taste, especially as I was planning to fill them with jam and cream! So I took the inspiration and used my usual fruit scone recipe with added orange zest and dried cranberries to replace the raisins or sultanas. Sweet scones packed with cranberries and orange zest and cut into heart shapes to celebrate Valentines Day, but delicious every day. Put the flour and baking powder in a bowl, add the margarine or butter and chop it into the flour, then rub the butter into the flour with your fingertips, until it looks like breadcrumbs, add the caster sugar. Crack two eggs into a jug or other measure and beat with a fork. Gradually add this mixture to the flour bringing the liquid and flour together, adding the milk a little at a time until you have a soft dough. Bake for about 10 - 12 minutes until the scones are pale golden brown. The number of scones will depend on the size of your cutters. You should get 6 large scones and 8 medium scones from this mix. To really take this luscious afternoon tea to another level, I thought that some ‘matching’ Cranberry Orange jam would be just the thing. Cranberries make great jam, they are high in pectin so set really easily. I had some jam sugar (with added pectin) in my larder but you really don’t need it, granulated cane sugar will work perfectly well. The wrinkle test – if the jam wrinkles after 5 minutes on a cold saucer in the fridge, it is set. 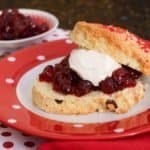 A simple Cranberry Jam with added orange zest, easy to make and delicious to spread on bread, toast, scones or pancakes. Put a saucer into the fridge to test for set later. Thoroughly wash a large jam jar and place in the oven on an oven tray, set the oven to 100C. Put all the ingredients in a medium sized pan. Heat gently until the sugar has all dissolved. Bring to the boil and keep at a rolling boil for 4 minutes (with jam sugar) or 8 minutes with granulated sugar. 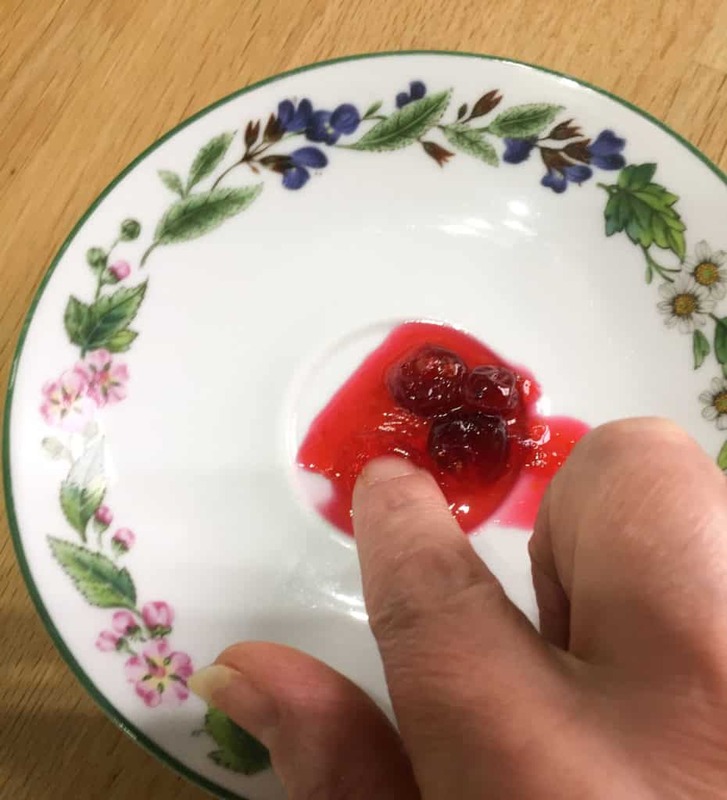 Take off the heat and place a teaspoonful of the jam onto the cold saucer, put it back in the fridge for 5 minutes, then push the jam with your finger. If it wrinkles the jam is ready. If not put the jam back on the heat and boil for another 2-3 minutes before testing again. Ladle into the jar and leave to cool for 10 minutes before putting on the lid. Leave the jam to cool completely before use. If you would like to use the jam more quickly, spoon some onto a plate and it will cool more quickly. 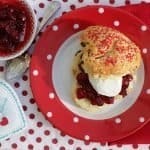 I hope you will try making the Cranberry Orange Scones and the Cranberry Orange Jam, I’m sure Ina and Jeffrey would approve, I can just see them tucking into a romantic afternoon tea with heart shaped scones, cream and jam. 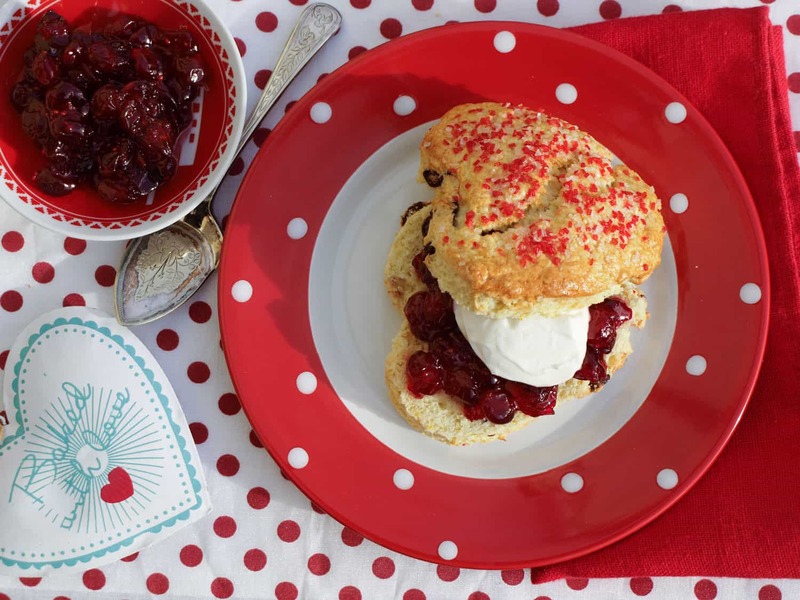 And one last look at the Valentine Cranberry and Orange Scone served with Cranberry Orange Jam and creme fraiche – What would you serve for a Valentine Afternoon Tea? These are almost too pretty to eat!! Ha ha! Yes, I bet they would love them too. I would be very happy if I woke up to these on Valentine’s Day morning. 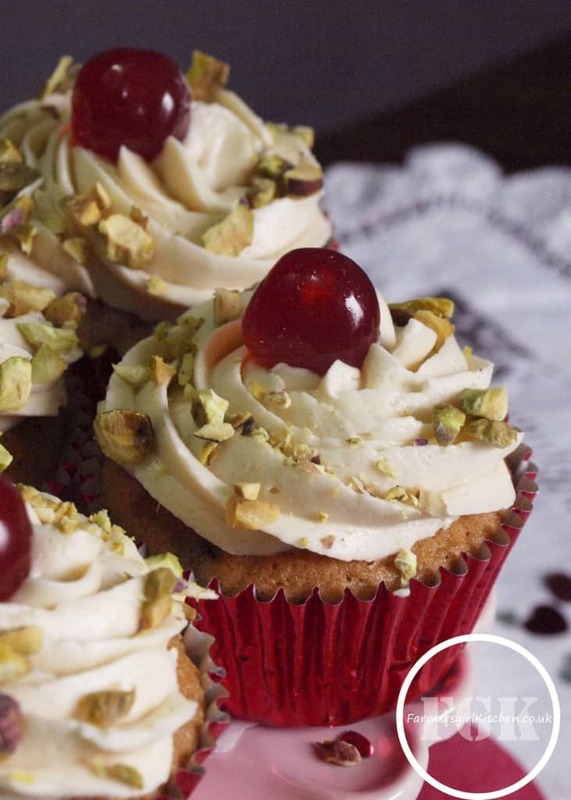 The cranberry jam sounds amazing too. 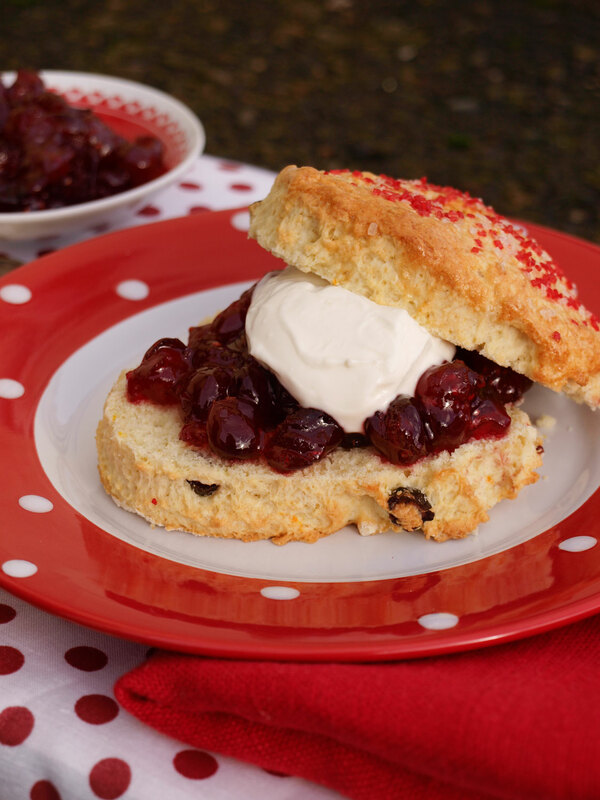 You’ve got to love a heart shaped scone, especially when it’s flavoured with orange and cranberry. How fabulous Janice. I don’t know much about Ina Garten which isn’t very good for my credentials! Thanks Choclette. Ina Garten is one of my Food Network favourites, I only really get to see her when I’m on holiday or sick, as she is on at lunchtime during the week! Delicious, and I’ve actually got some cranberries in the freezer to make the jam too! Thanks Helen, let me know how you get on if you make the jam. I love these Janice – haven’t made scones in so long as these look delicious. Thank you Stuart, I forget how good scones are too, then every now and then I make them again.